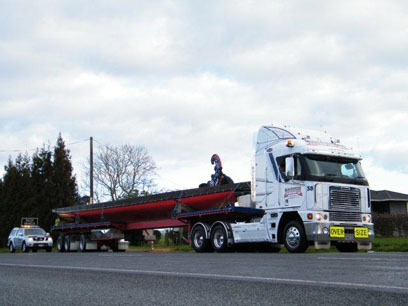 W.D Mackenzie Transport specialises in Hiab & Cartage services in the Auckland & greater surrounding areas. We are located in the rural area of Waitakere Township. 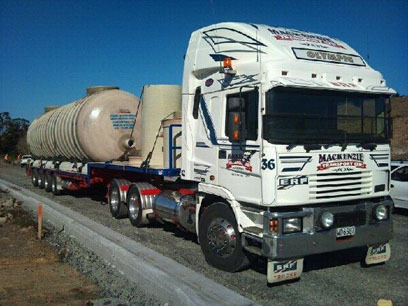 Our focus is mainly on over dimensional and fragile freight.Mackenzie Transport’s skills in transportation & crane operation come from over 12 years of hands on experience in the industry. 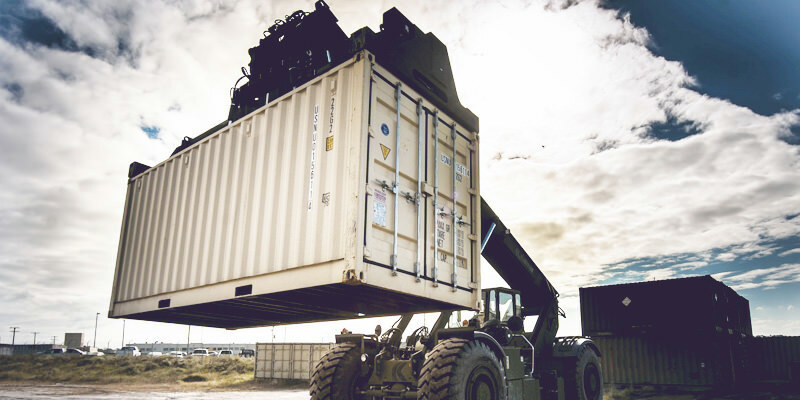 Our exceptional fleet of equipment which includes many variations of truck & trailer units, allows us to cater to most cartage needs including various over dimensional loads. 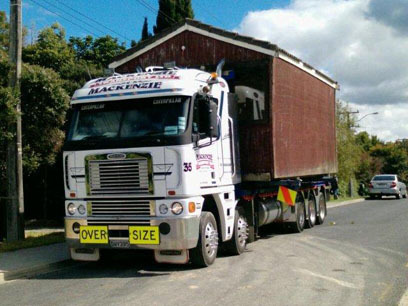 Mackenzie Transport will make every effort to successfully complete the job as requested. We work 24/7 keeping our loyal and reliable reputation in place. Fulton Hogan – John Holland Project. Electrix NZ Ltd/Transfield NZ Ltd. Various Live Wire Projects throughout NZ. 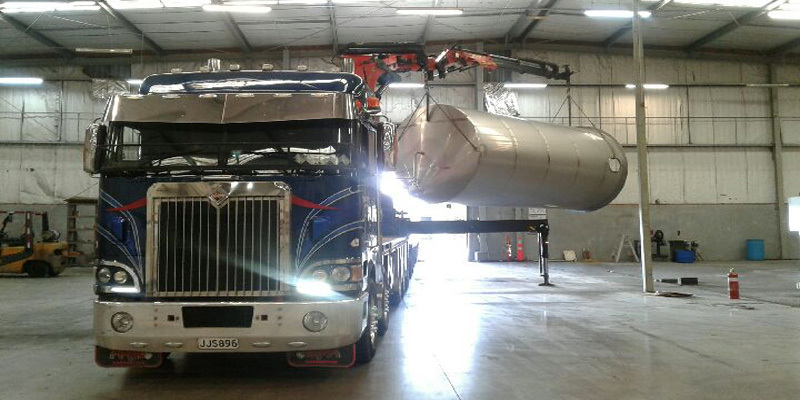 Our friendly team of certified and experienced drivers work closely with management to help measure & maintain high performance standards that is of paramount importance to us & our customers. We also offer our customers solutions to save time & money as well as keep customers fully informed throughout the project at hand.